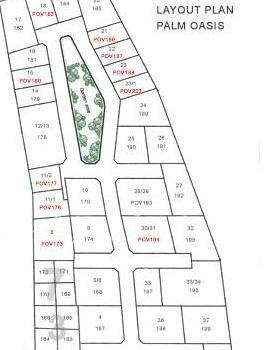 Last land plots at the successful Palm Oasis village in Jomtien for sale. 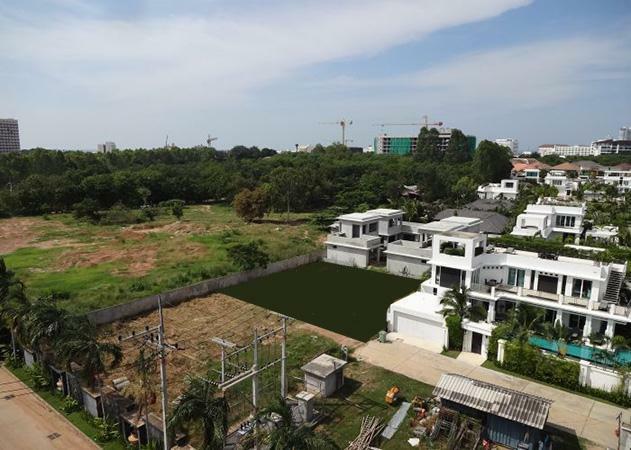 Varying from 84 Tw The Palm Oasis village is a luxurious private village with some well known and prized architecture developments built on its premises. All villas in Palm Oasis are built with privacy, space and comfort in mind, making it an ideal retreat at roughly 1.2 Km from Jomtien beach.